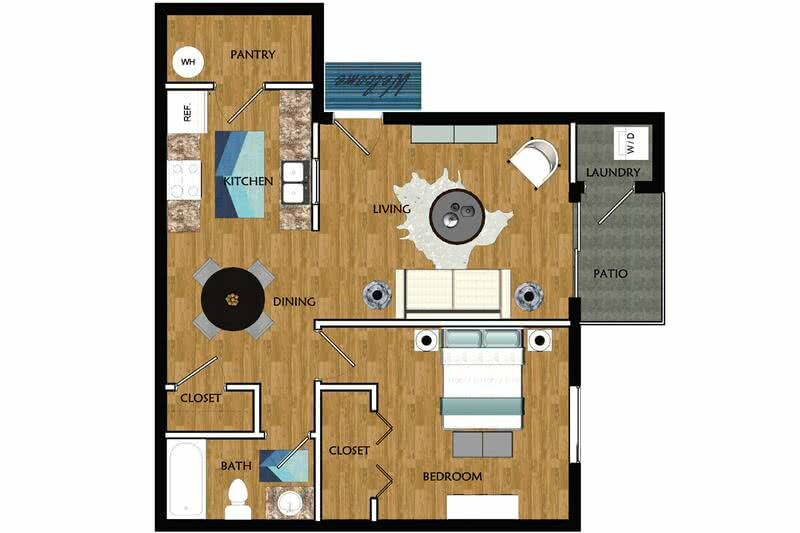 Welcome home to Vue 5325, your personal oasis among all of the excitement Las Vegas, Nevada has to offer! 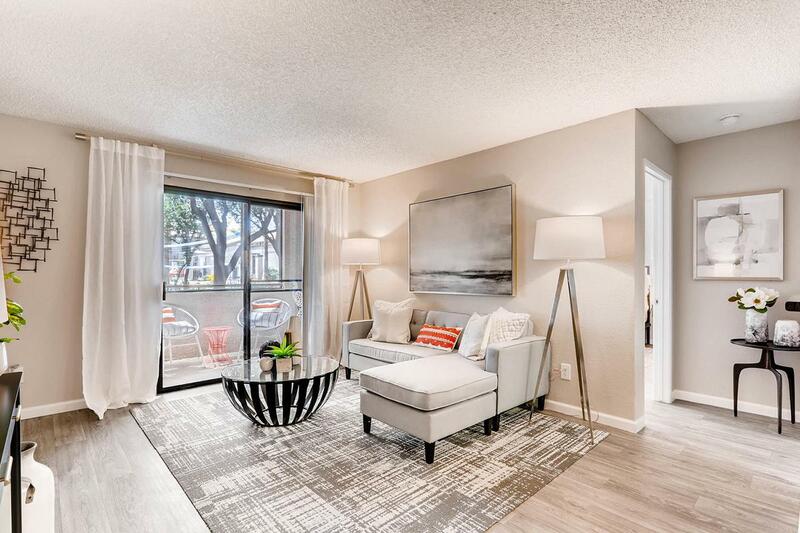 Come see for yourself why Vue 5325 should be your next home. Contact us to schedule a tour today! At Vue 5325, we’re sure to suit your living needs with our 1, 2, and 3 bedroom open-concept floor plans. Some of our unique apartment home features include kitchens with over-sized walk-in pantries, separate dining rooms, beautiful vaulted ceilings, and private balconies or patios for your luxury. Perfectly situated for stunning mountain views, the Las Vegas apartments at Vue 5325 are one-of-a-kind. 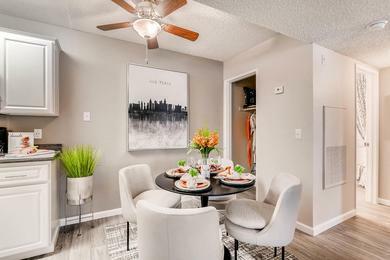 At Vue 5325 we also offer corporate housing in our 1 and 2 bedrooms apartment homes. Unfurnished or fully furnished apartments in Las Vegas are available just minutes from the strip and the highway! 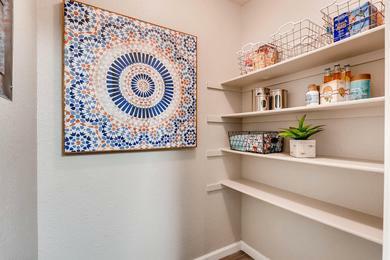 Enjoy our pet friendly community with beautiful remodeled apartment homes! As you pull up to your new apartment at Vue 5325, gorgeous landscaping will welcome you into our gated community, where every apartment home comes with a covered parking spot. At our Las Vegas, NV apartments for rent, you can take advantage of our resort-style amenities by taking a dip in our refreshing swimming pool, relax on our gorgeous sun deck, unwind on an over-sized hammock or grill out with family and friends at one of our fantastic outdoor stainless steel kitchen. You’ll also love getting a great workout in our fully equipped fitness center or enjoy an outdoor work out at our volleyball court. Your furry friends will love playing at our fun bark park, complete with agility equipment! And don’t forget about the tot lot, with slides and more. 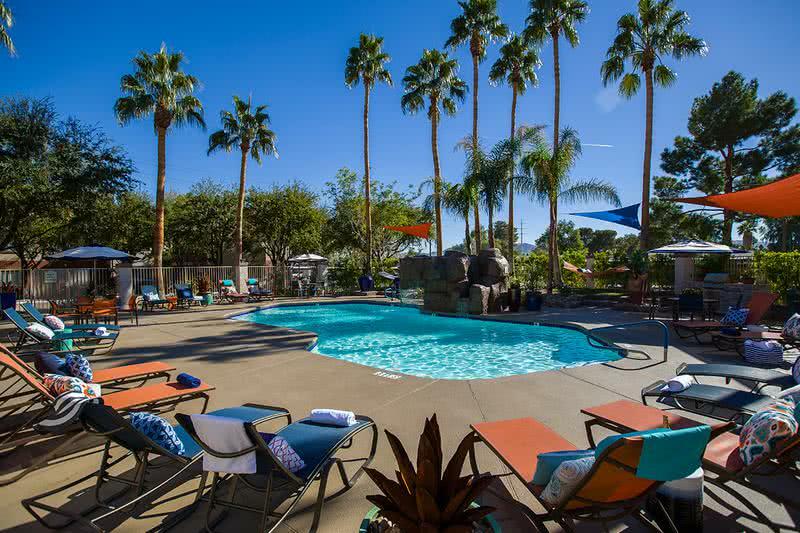 Whichever you choose, we know you’ll love our great amenities! Located just 7 miles from the strip, Vue 5325 offers 1, 2 and 3 bedroom Las Vegas apartments on Tropicana for rent in a beautiful location. 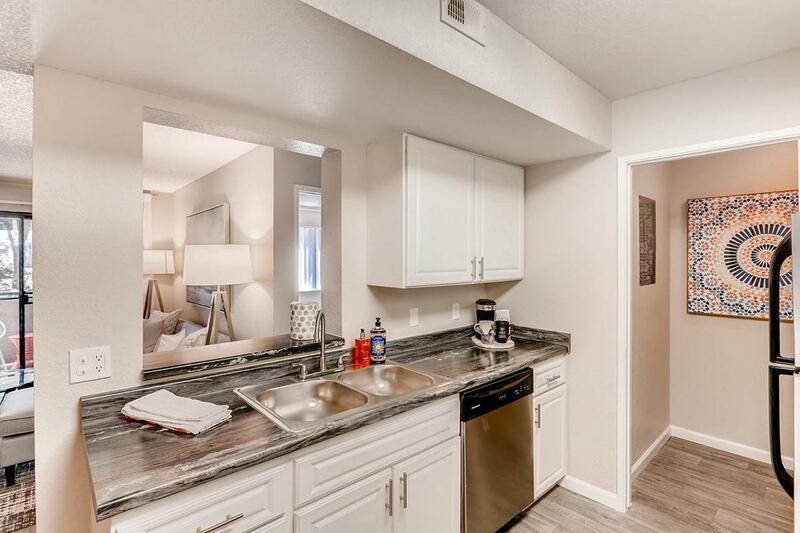 In addition to our beautiful apartment home rentals and signature amenities, Vue 5325 is an ideal Las Vegas location for just about anyone, close to I-515 and only 15 minutes to the strip. 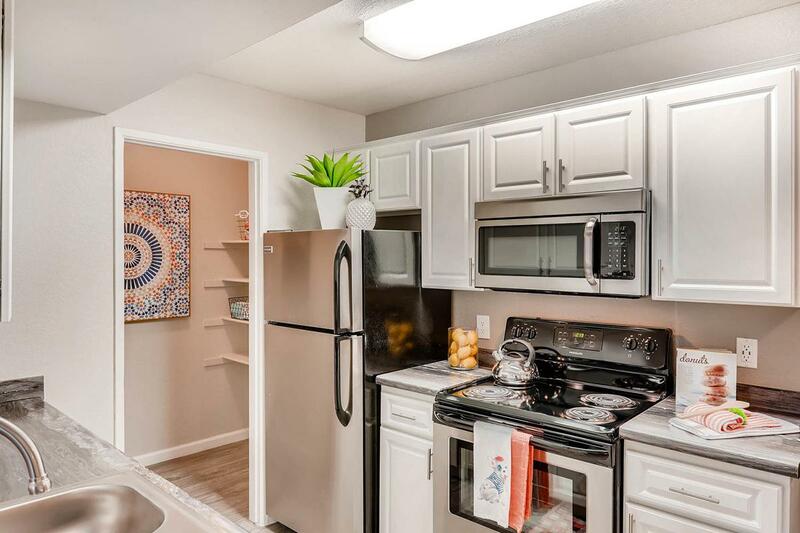 Best yet, we are located right around the corner to many retail favorites like Walmart, Target, Lowe's, Galleria at Sunset Mall, and restaurants such as Olive Garden, TGI Fridays, Starbucks and Panera Bread, to name a few. Vue 5325 is a perfect place to call home if you attend the University of Nevada Las Vegas or work for Henderson Hospital, City of Las Vegas, Caesars Entertainment, Wynn Resorts and MGM International Resorts. And don’t forget, our location also lends itself to some of the best schools in the area!